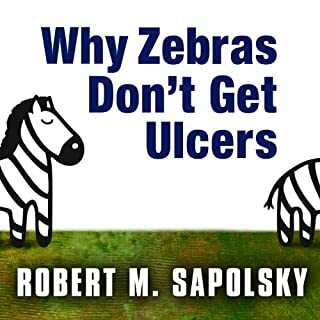 Now in a third edition, Robert M. Sapolsky's acclaimed and successful Why Zebras Don't Get Ulcers features new chapters on how stress affects sleep and addiction, as well as new insights into anxiety and personality disorder and the impact of spirituality on managing stress. 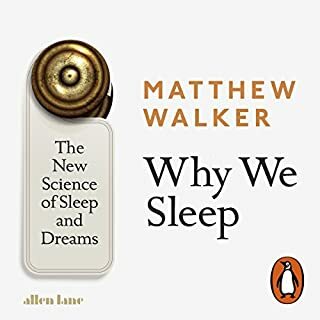 As Sapolsky explains, most of us do not lie awake at night worrying about whether we have leprosy or malaria. 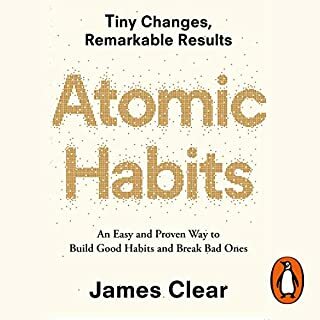 Instead, the diseases we fear-and the ones that plague us now-are illnesses brought on by the slow accumulation of damage, such as heart disease and cancer. 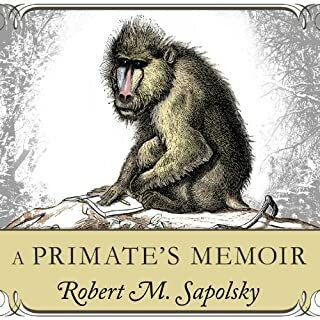 "I had never planned to become a savanna baboon when I grew up; instead, I had always assumed I would become a mountain gorilla," writes Robert Sapolsky in this witty and riveting chronicle of a scientist's coming-of-age in remote Africa. 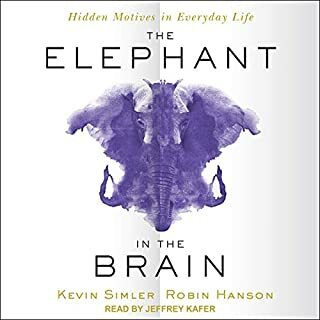 An exhilarating account of Sapolsky's twenty-one-year study of a troop of rambunctious baboons in Kenya, A Primate's Memoir interweaves serious scientific observations with wry commentary about the challenges and pleasures of living in the wilds of the Serengeti-for man and beast alike. 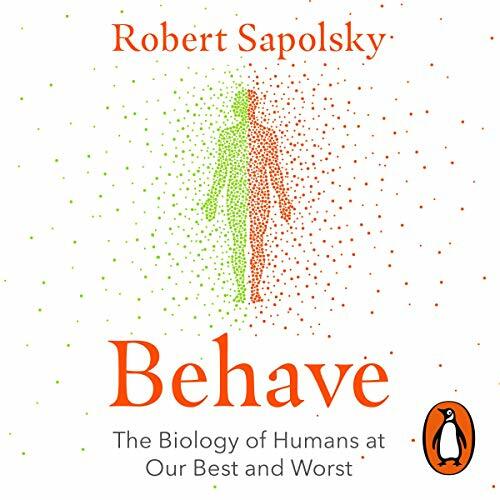 Random House presents the audiobook edition of Behave by Robert Sapolsky, read by Michael Goldstrom. 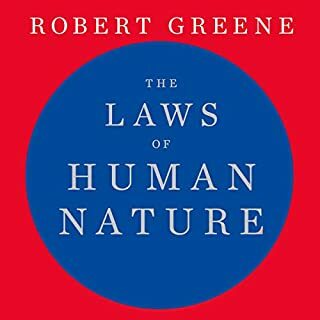 Why do human beings behave as they do? 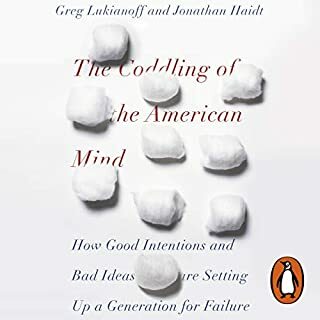 We are capable of savage acts of violence but also spectacular feats of kindness: is one side of our nature destined to win out over the other? 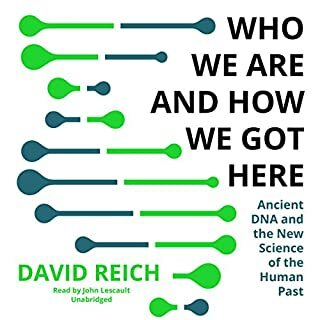 Every act of human behaviour has multiple layers of causation, spiralling back seconds, minutes, hours, days, months, years, even centuries, right back to the dawn of time and the origins of our species. In the epic sweep of history, how does our biology affect the arc of war and peace, justice and persecution? 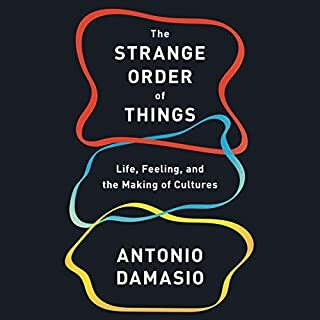 How have our brains evolved alongside our cultures? 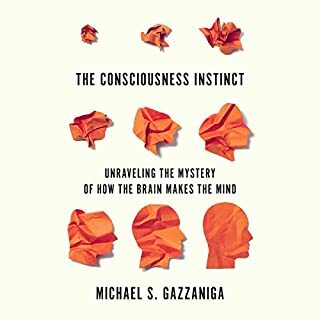 This is the exhilarating story of human morality and the science underpinning the biggest question of all: what makes us human? 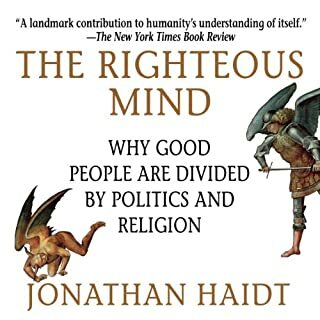 Embarrassing delivery by Audible. Chapter numbering is wrong. Appendices are noy listed separately. 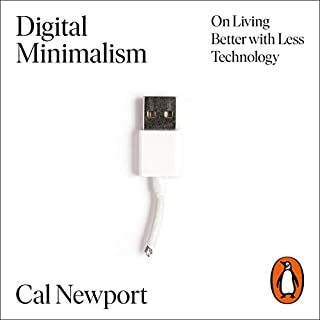 Does not work on Kindle app only on Audible app. 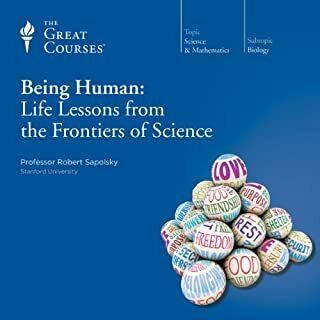 Robert Sapolsky is one of the most intelligent and interesting human behavioural scientists in the world, I'm always amazed by his insights. 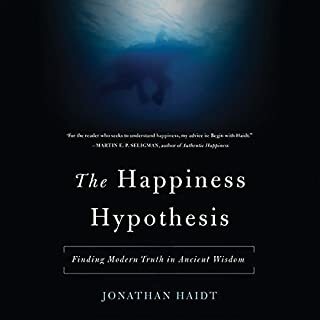 This is a book everyone needs to read. 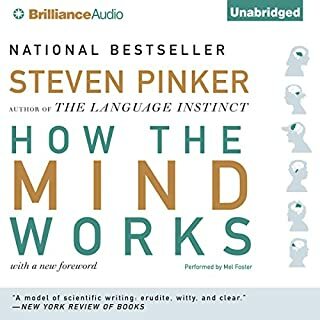 Sapolsky has unparalleled story telling ability. 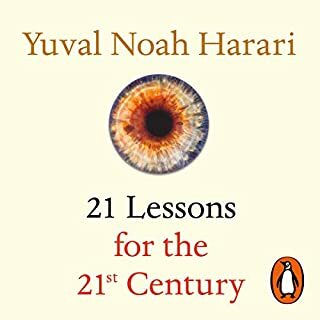 I'm very impressed by the narration! It's not easy to remain entertaining and bubbly on a science book. 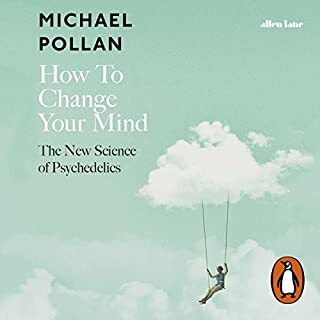 The book itself is entertaining and bubbly overall but there are some passages that are more technical and still the narration is really easy to listen to. The content is absolutely fascinating! 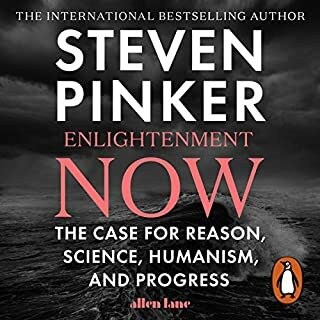 so dense and rich, have to read it again!